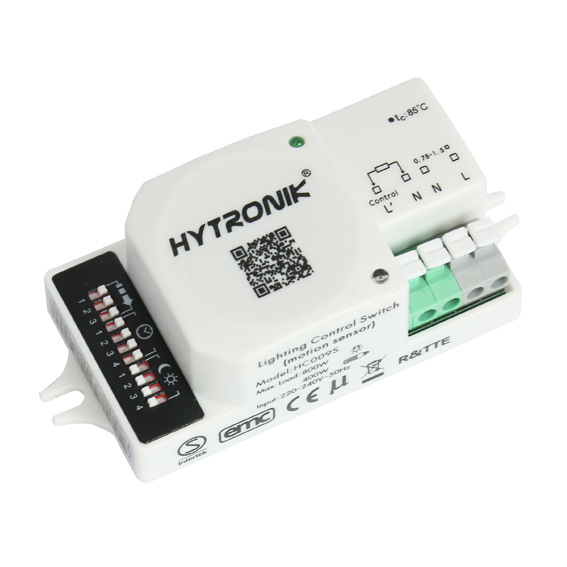 HC009S is a compact microwave motion sensor with ON/OFF control and 3 step dimming control. 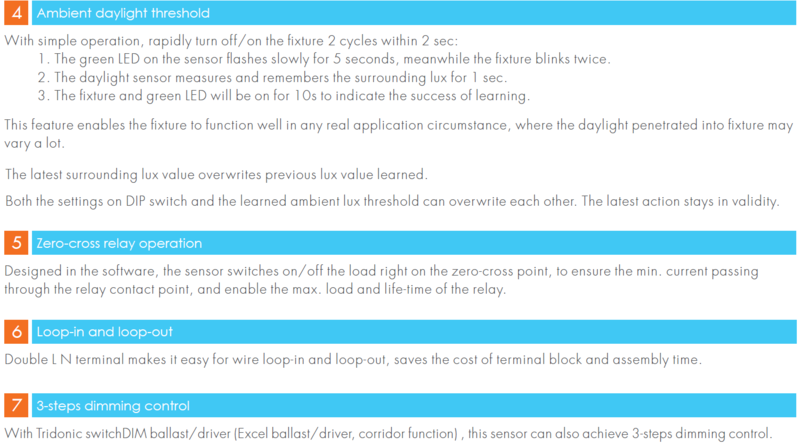 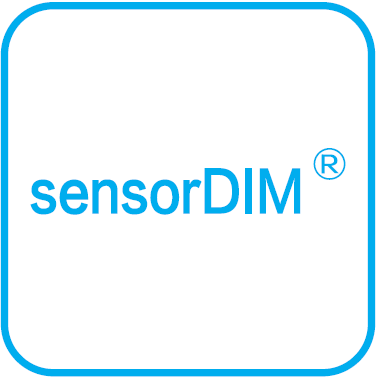 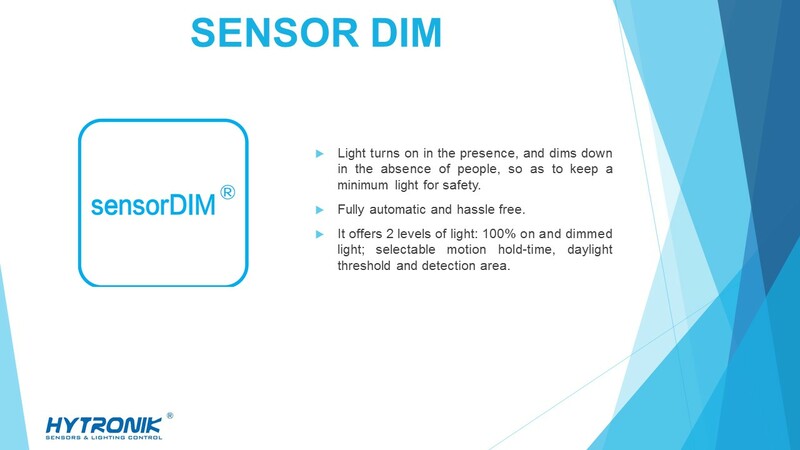 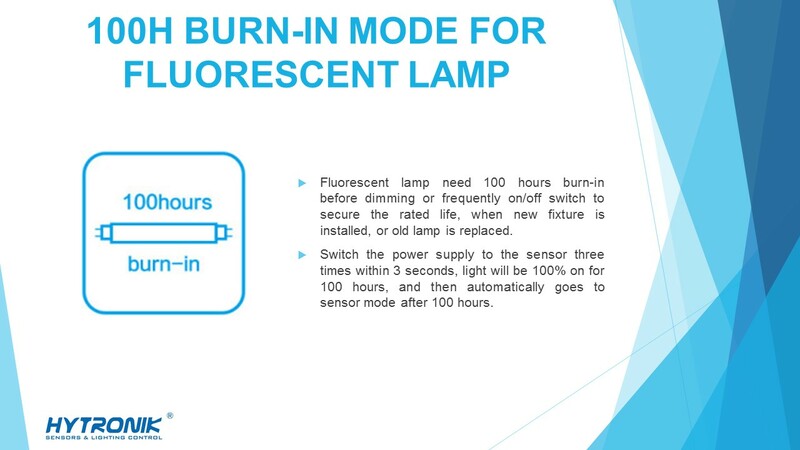 It also features light sensing to automatically switch off lights in presence of sufficient ambient lighting. 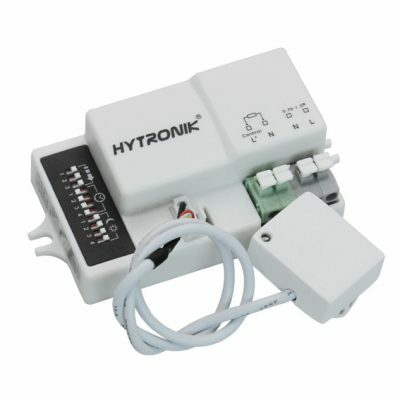 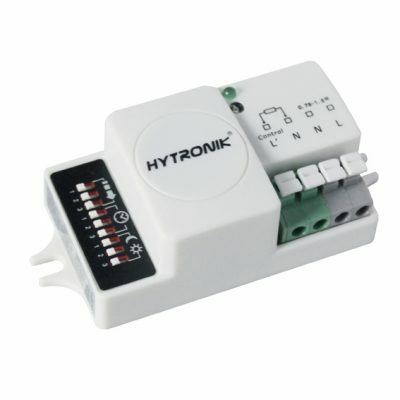 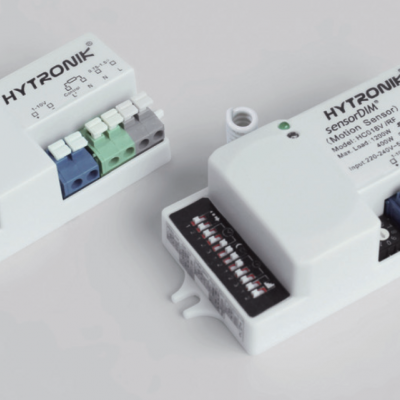 Visit Applications Page for more Hytronik Products Applications.